Enjoy a rich DOVE Silky Smooth Cookies & Crème, with crunchy cookie bits blended with sweet and creamy white chocolate. It’s the perfect combination of childhood indulgence and Dove deliciousness. Creamy white chocolate with crunchy chocolate cookie bits. Delicious and tasty,make you happy. 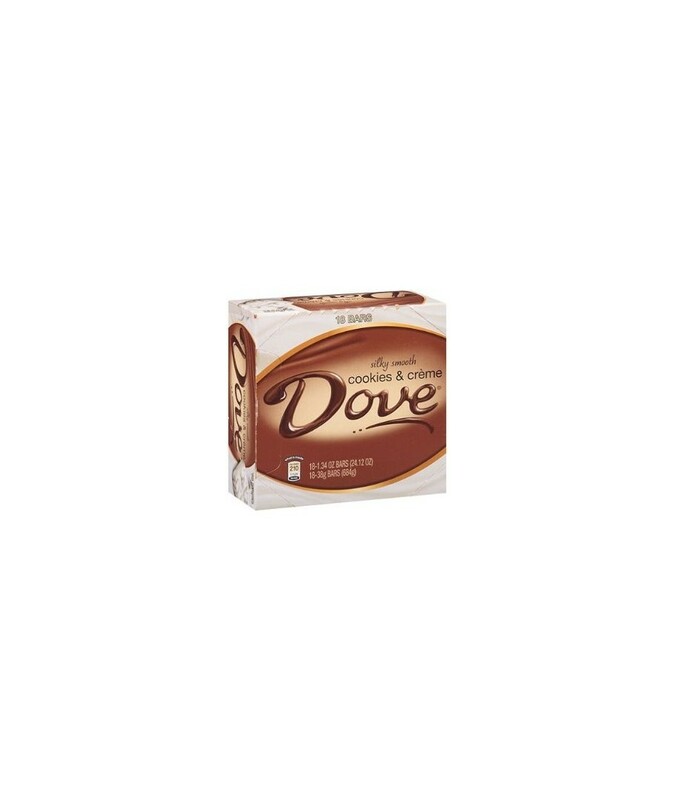 you can buy DOVE Silky Smooth Cookies & Crème in bulk at a wholesale price at Volt Candy Online. Candy with a captivating taste for that exciting moment.